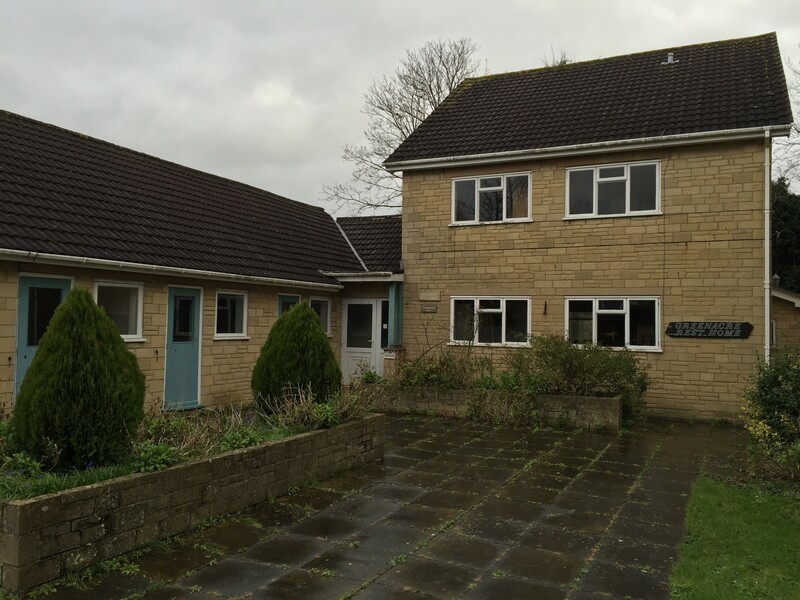 Greenacres, 2A, Cleveland Gardens, Trowbridge, Wiltshire BA14 7LX comprises a former Care Home that closed in 2012. The Home had 11 bedrooms together with ancilliary facilities and communal space. The buildings on site are a mix of single storey and two storey construction. The main parts date back to the 1960's with some 1980's extensions. It is believed the original building may have been a single dwelling that was later converted and extended into a Care Home. The 1st floor of the original house is already a self contained 2 bed flat previously used as the wardens accommodation. The existing accommodation totals 4,424sf gross external. The site totals .23 acres. Cleveland Gardens is a road with a mix of houses and bungalows developed in the 1960's and 70's. The property is close to Greenacre House, an 1870's Victorian detached former stately home now converted into apartments. Trowbridge is the county town of Wiltshire with a population of approx 45,000. It lies around 12 miles south east of Bath and south of Chippenham where one can gain access to the motorway network via the M4. In the last few years the town has seen some major developments including: St Stephens PLace Leisure Park, a new £25m town centre multiplex cinema, restaurants and Premier Inn hotel; a £7m town centre development including M+S Simply Food, Toby Carvery and new car; two new residential developments providing some 1400 new homes. Steve Bygrave has exchanged contracts on the purchase of the property and will complete the purchase on 15th March 2016. He is purchasing the property for £230,000 and this has been verified by a recent RICS valuation who believes the property in its current condition is worth £270,000. Steve will convert the property into the 7 units. Upon completion, the RICS valuation believes the 7 units will have an aggregate value of £745,000 or an annual rental of £41,500 - assuming each unit is let on a traditional AST. With total costs (including purchase price, conversion costs, consultants, sale fees, CIL, contingencies and interest charge) amounting to £572,664, this scheme is expected to create a profit of £172,336 - 30.1% profit on costs. CrowdProperty has agreed to lend Steve £350,000 for a minimum term of 6 months and a maximum of 12 months. 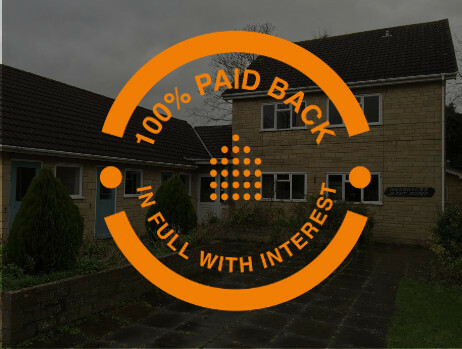 This loan will be issued in 2 phases, £170,000 on completion of the purchase and £180,000 at certain milestones during the works and as verified by our Independent Monitoring Surveyor. The initial drawdown will be of £170,000, while the current market value is £270,000, therefore the initial LTV will be 62.96%. Steve's exit strategy is to let the flats and re finance with a Commercial lender so that The Crowd can be paid back. This is another great project where the developer is adding significant value through change of use and renovation works. Due to the relatively low 47% LTV of GDV, we are confident that the developer's Plan A of re-financing the finished apartments, should easily cover the loan repayment and interest payment to the crowd. If for any reason this is not possible, we like the fact that the finished units will be the cheapest property in an expensive area, which means that selling them should be a good plan B exit route to repay all of the lenders. We are very happy to give this project the CrowdProperty stamp of approval.